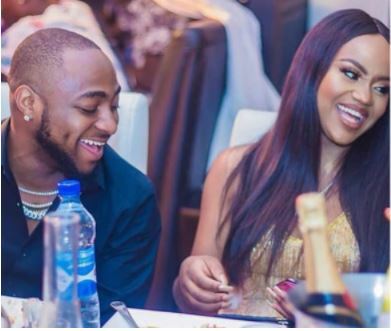 Nigerian singer, Davido has teased his girlfriend Chioma Avril Rowland by stating that she won’t laugh with him if he had no money. The he did when he took her out shopping for jewelries abroad. While Chioma was busy checking out the newly acquired jewelries, Davido was busy recording the whole seen with his phone.